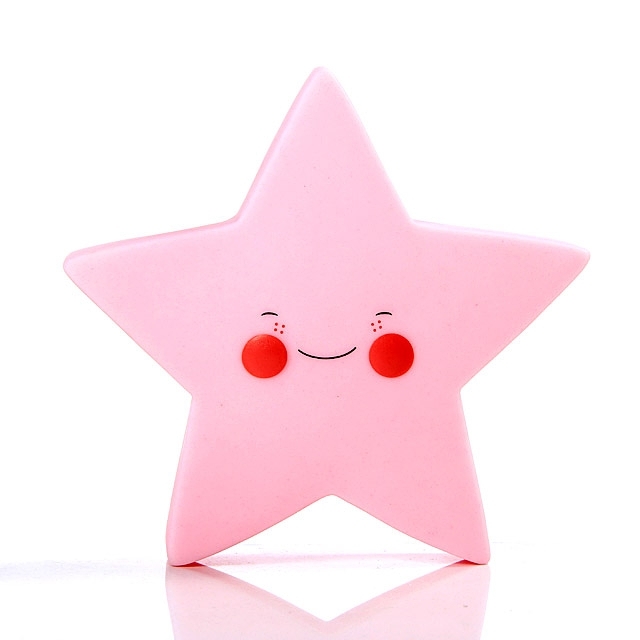 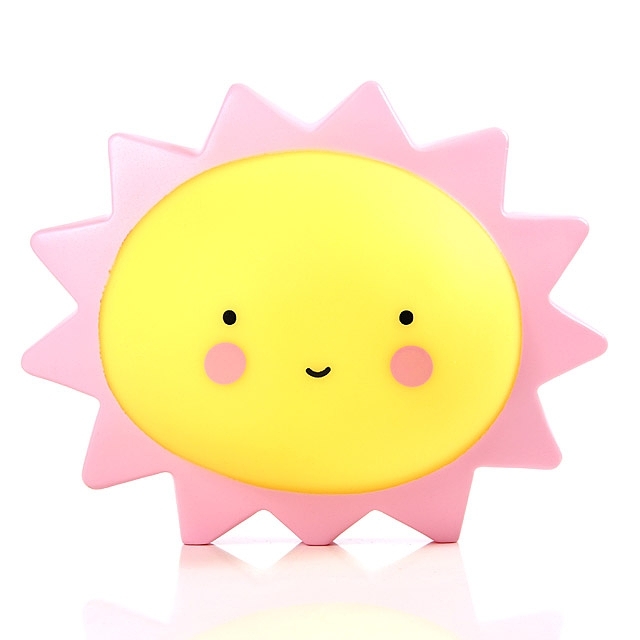 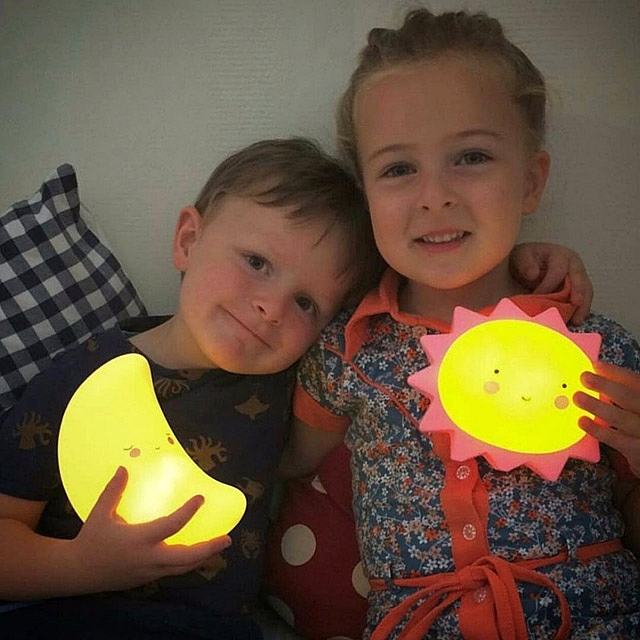 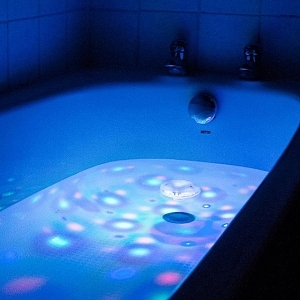 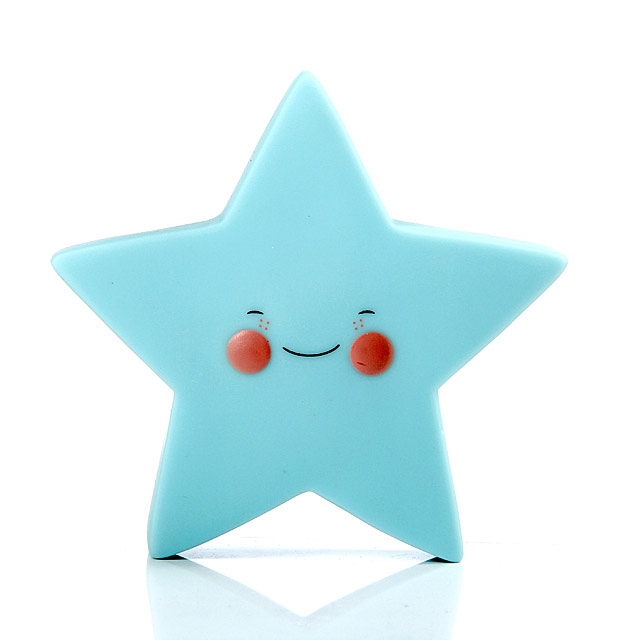 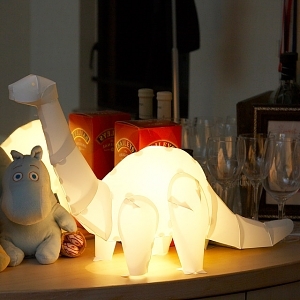 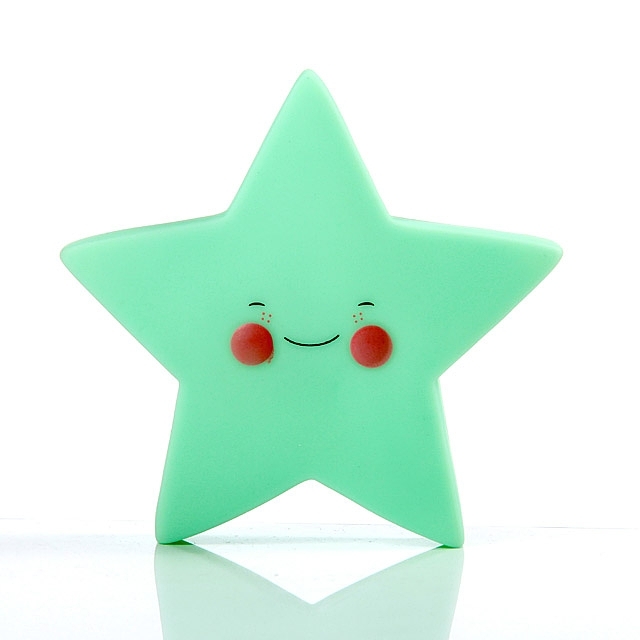 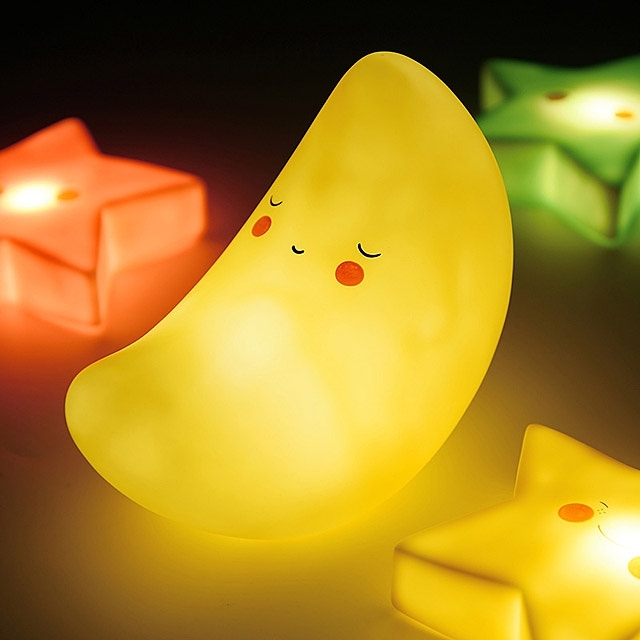 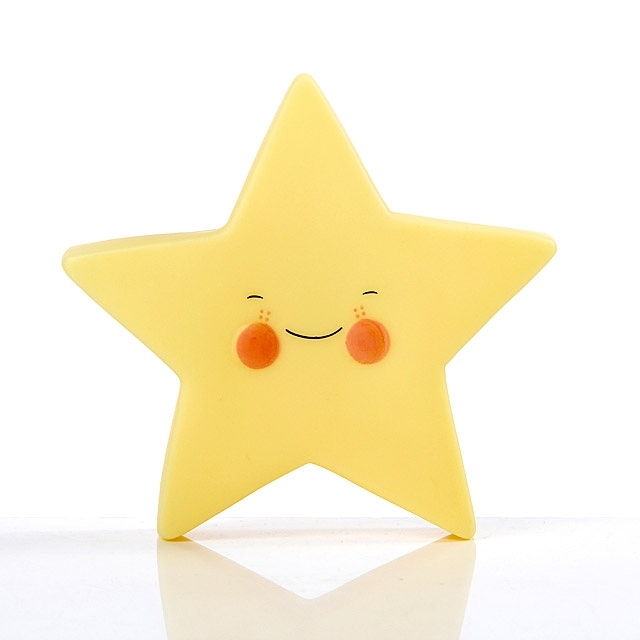 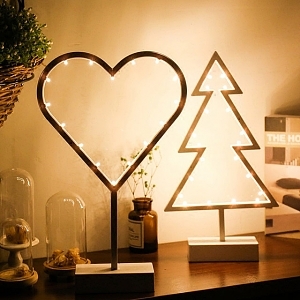 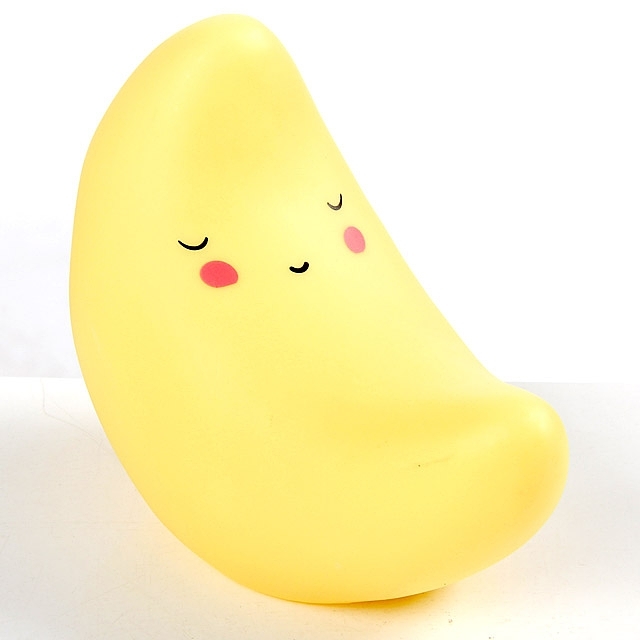 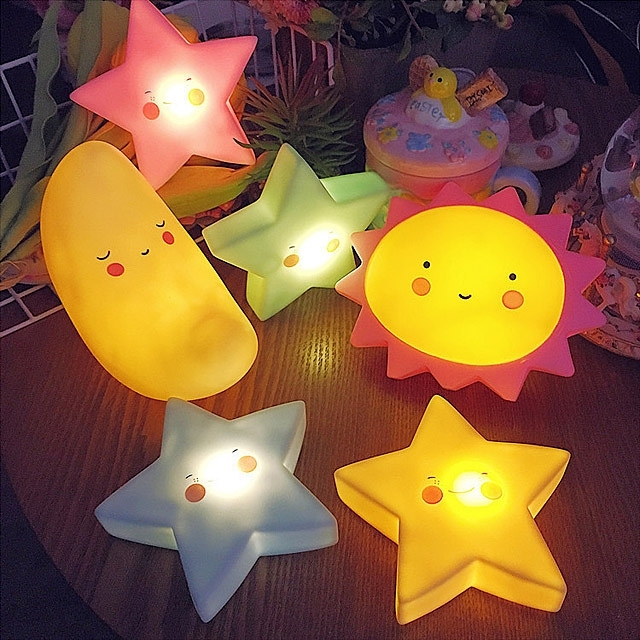 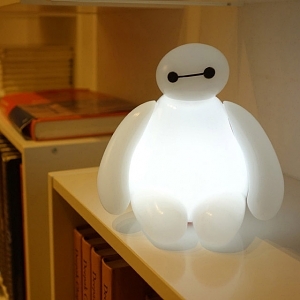 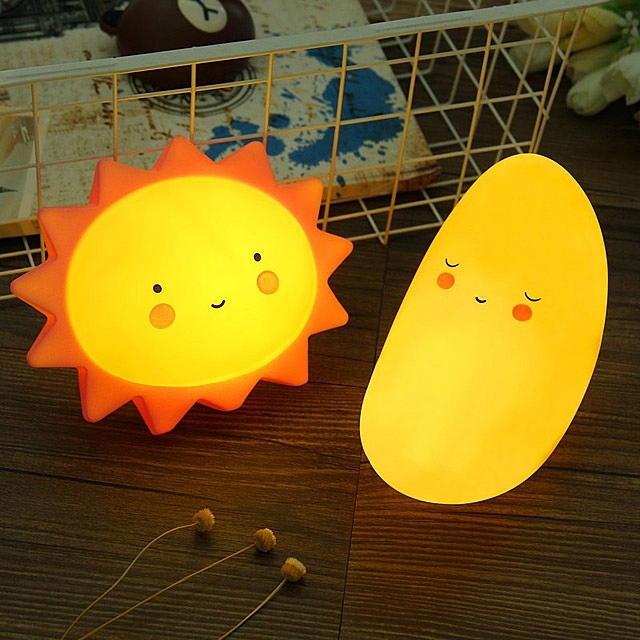 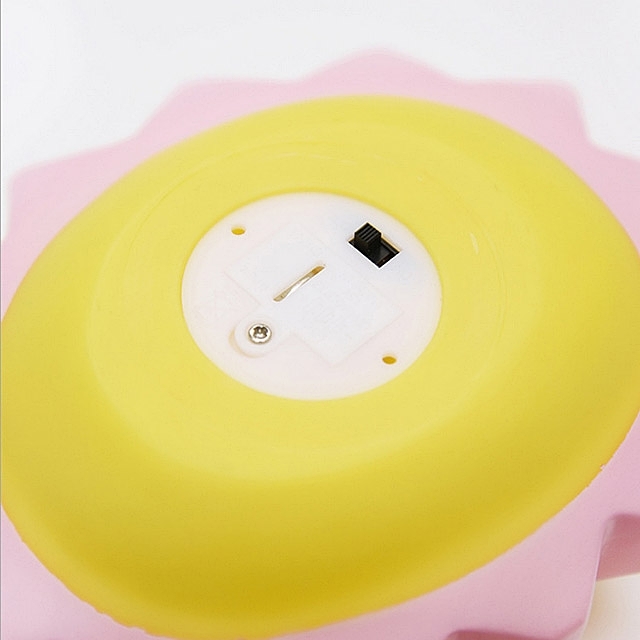 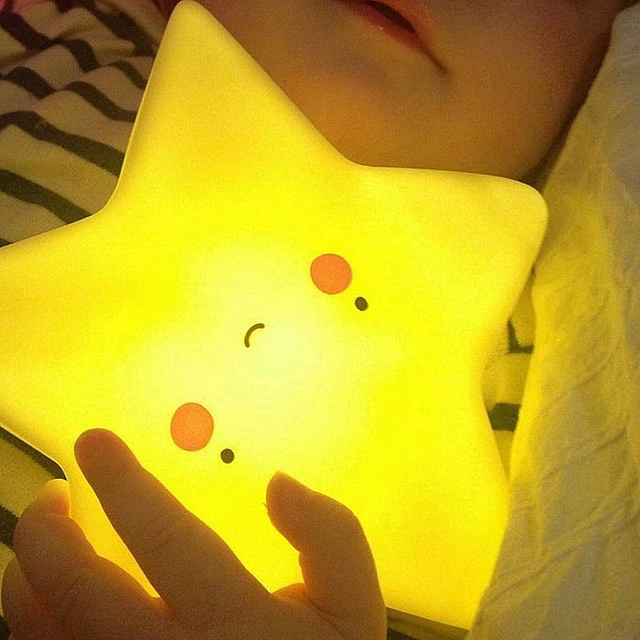 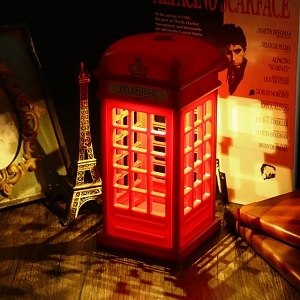 Keep your kids feeling cosy and safe by putting one of these cute night lights in their room. 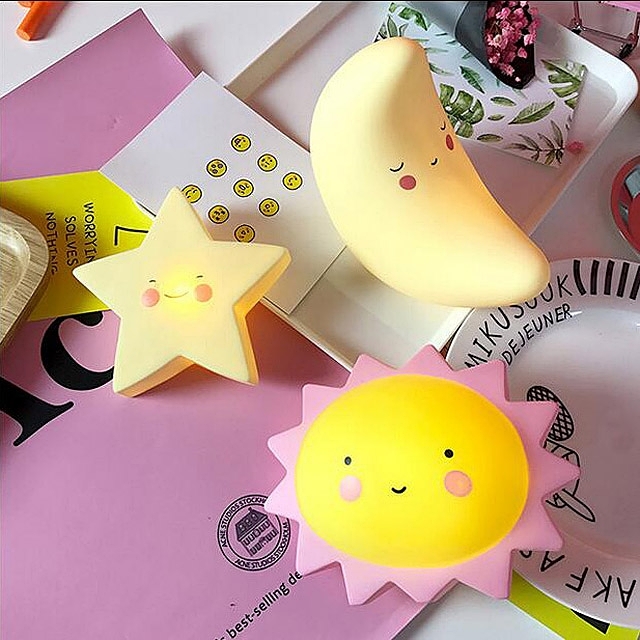 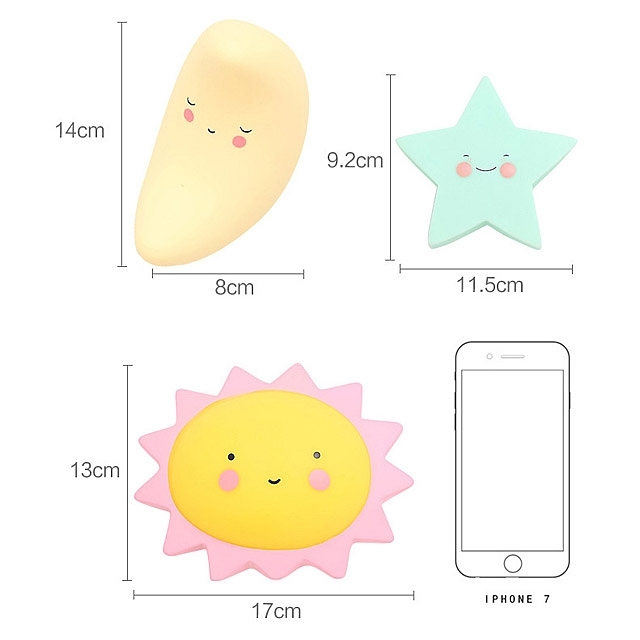 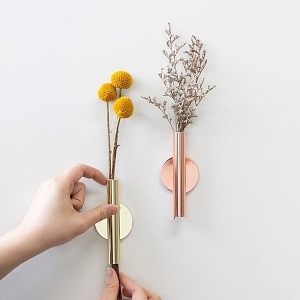 Choose from either a sun, moon, star or cloud to gently glow in their bedroom once the lights are out! 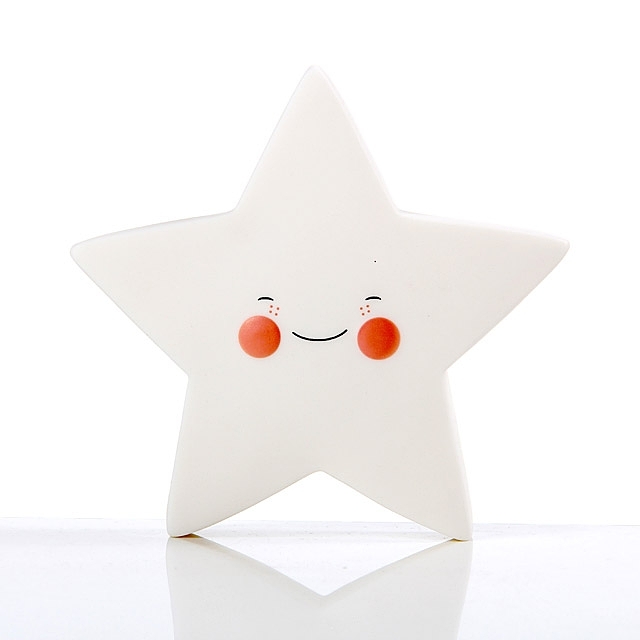 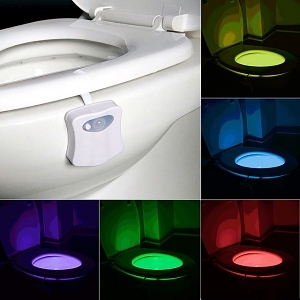 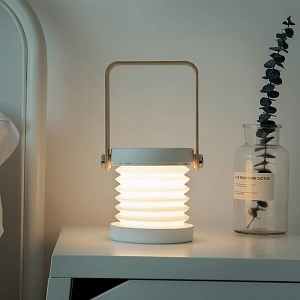 Each light has a sweet smiling face printed onto it and the lamps can be switched on and off via a switch on the base.